"Jean Sibelius at Home" containing 5 - 50 photographs from the film and the book. The exhibitions are for rent. Sibelius-exhibition either for one houror up to 5 years. The overall experience can be further enhanced by the Book, the planned DVD, postcards, calendar etc. from the film and the book can be used in various publications, films, events etc subject to agreements case by case. For more information go to: http://www.ahosoldan.com/jeansibeliusathome.html (bottom of page) or write to: info@ahosoldan.com directly. containing the appr. 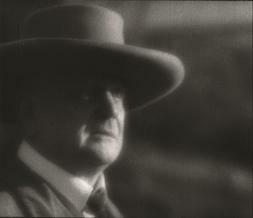 6 minute film "Jean Sibelius at Home" and music by Sibelius is being planned. 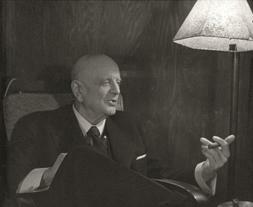 based on the photographs from the film "Jean Sibelius at Home" and the book are being planned. based on the photographs from the film "Jean Sibelius at Home" are being planned. Other products and applications are being planned, especially in anticipation of the 150th jubileum year of Jean Sibelius 2015.